Michael "Jim" Delligatti -- the McDonald's franchisee who developed and first sold the Big Mac in 1967 in Uniontown, Pennsylvania -- has passed away at the age of 98, according to a McDonald's spokesperson. "Jim was a legendary franchisee within McDonald's system who made a lasting impression on our brand," McDonald’s said in a statement reported by The Sun. "We will remember Jim as an insightful franchisee, a knowledgeable businessman, and an honorable gentleman who left a legacy of four generations of family members running great restaurants in Pennsylvania and North Carolina." 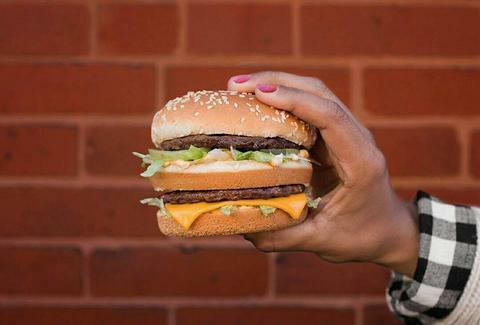 Not only did Delligatti create the Big Mac when he saw a potential demand for a bigger, beefier burger on McDonald's menu, he also introduced breakfast in 1970, which eventually led to the invention of the Egg McMuffin by fellow innovator Herb Peterson. O pioneers! 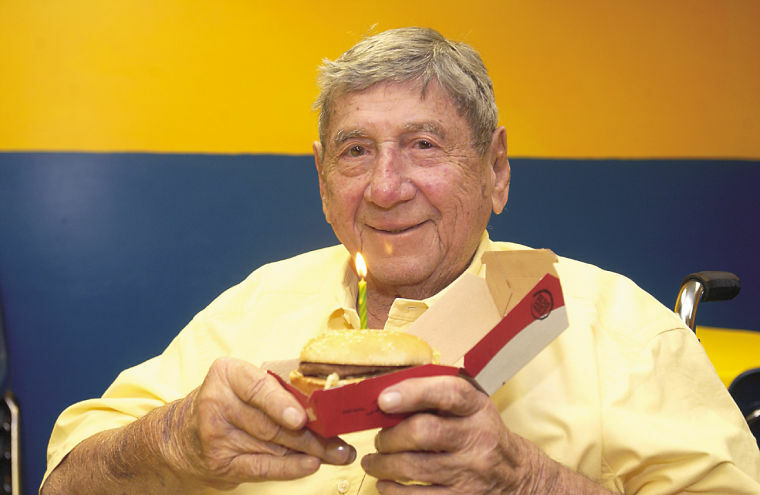 Aside from founder Ray Kroc -- and Ronald McDonald himself -- possibly no other human has been as instrumental in the unprecedented growth of the brand (and fast food's rise to prominence in general) as Delligatti, the original burger innovator. And he looked damn good for 98. Rest easy, sir. Your legacy lives on between two all-beef patties, special sauce, lettuce, cheese, pickles, and onions on a sesame seed bun.